Welcome to sabipower.in. 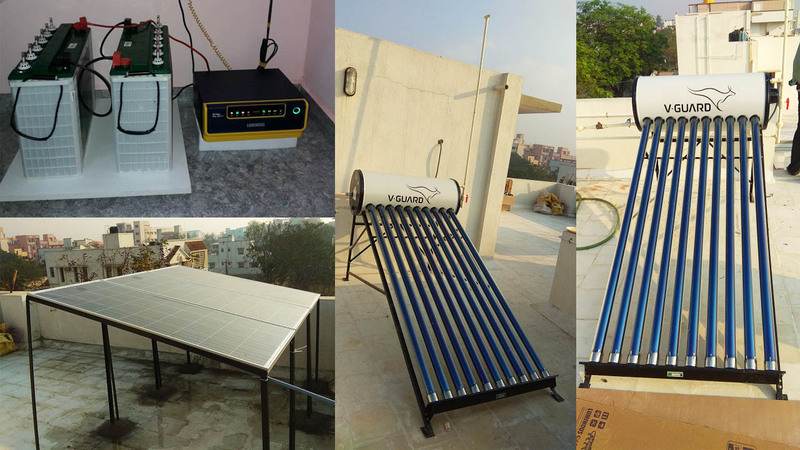 Sabi power is the online store which sells Home Invertors, Inverter battery, Home UPS, Solar UPS, Solar Battery, Solar Panels and Stabilizers across Chennai and TamilNadu. Sabipower.in is an online shopping site of Sabi Power Systems. 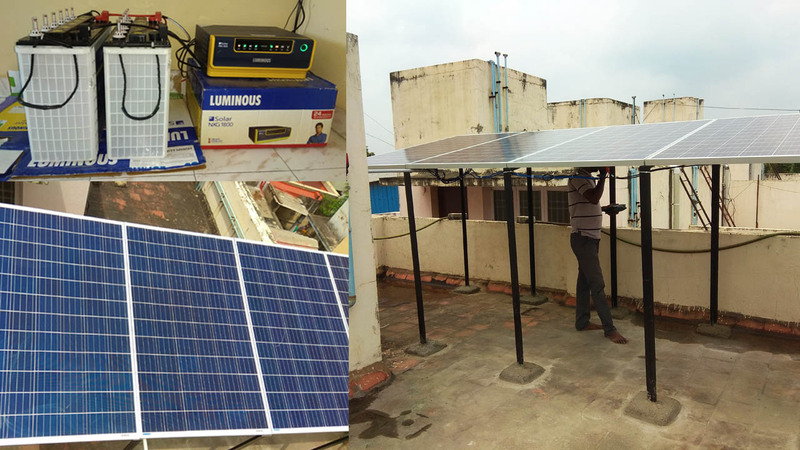 'Sabi Power Systems' is counted amongst the responsible manufacturers and suppliers of Online UPS, Line Interactive UPS, Inverters, Servo Stabilizers, Power Factor Controllers and CVT. The advanced line of electrical equipments that we offer is used extensively in both commercial as well as domestic sectors. Clients recognize our products for their enhanced performance, high efficiency and long maintenance-free servicing life. UPS: APC, Emerson, Numeric, Eaton, Siemens, Mitsubishi, Microtek, Luminous, Genus Su-Kam Online UPS, Line Interactive UPS. High surge handling capacity (upto 300%) Cold Start. 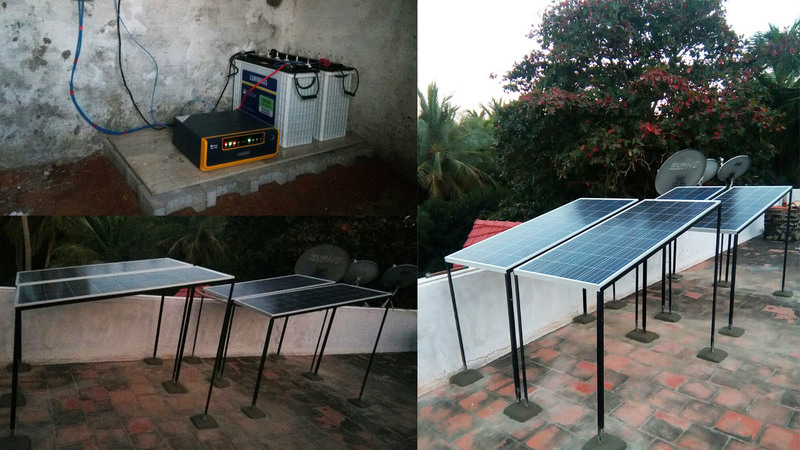 Saves 40% electricity bill as compared to square wave inverter. We want to make shopping online safe and simple for you. Sabi Power Systems promises to offer low prices across all inverters,batteries, UPS, solar products to our valued customers. To ensure that our customers have excellent online shopping experiences at Sabipower.in, all our products are 100% original and brand new. All our prices have no hidden cost. We offer free shipping, within 12 hours in Chennai, for all in-stock item. By paying through Online Payment, you can make your purchase even easier, faster and safer. 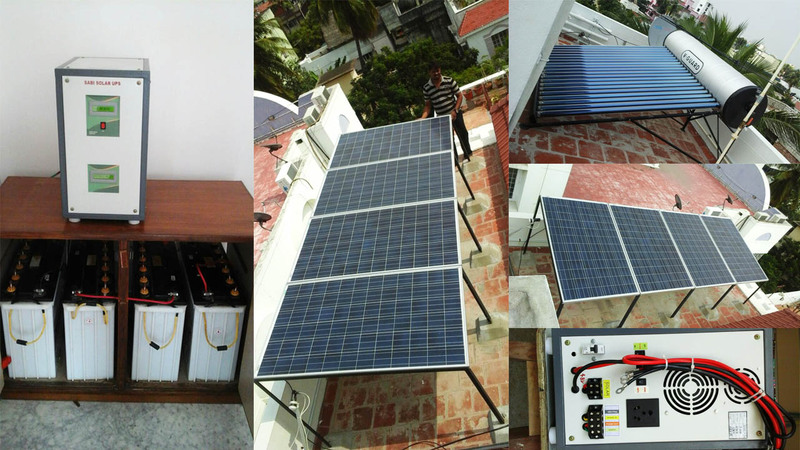 sabipower also offers Cash on Delivery to all over in Chennai. We sell only those brands which gives on-site warranty across all over India. That is why you can trust us with your purchases! At sabipower.in, we strive to provide our customers with quality products at the best prices possible. We dedicate in bringing big savings to our customers purchases. With this aim, we are constantly working on improving our learned and developed sourcing and purchasing strategies, as well as building strong business relationships with national suppliers over the past few years. Sabipower offers free delivery services to customers who make a purchases over 3000 or more. inverter & battery field more than a decade.